It is no longer enough to just do your job. 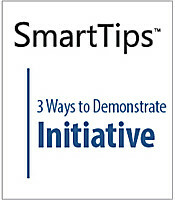 For your own self-image, and for the benefit of your boss and company, it is imperative that you take initiative. 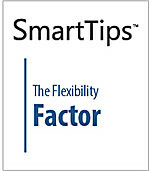 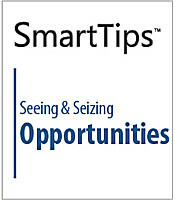 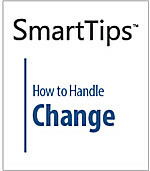 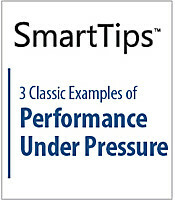 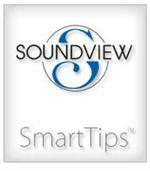 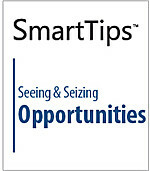 This SmartTips video shows three ways get the ball rolling.